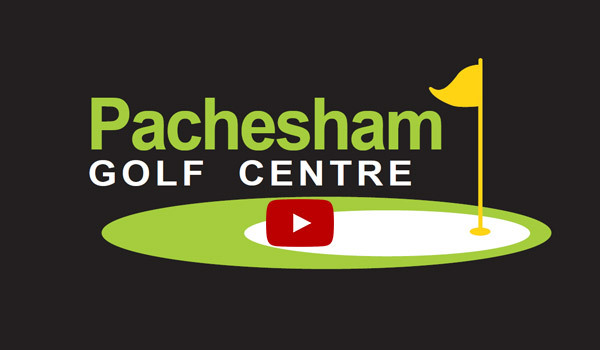 Welcome to Pachesham Golf Centre; Surrey's Best Practice and Play Golf facility. 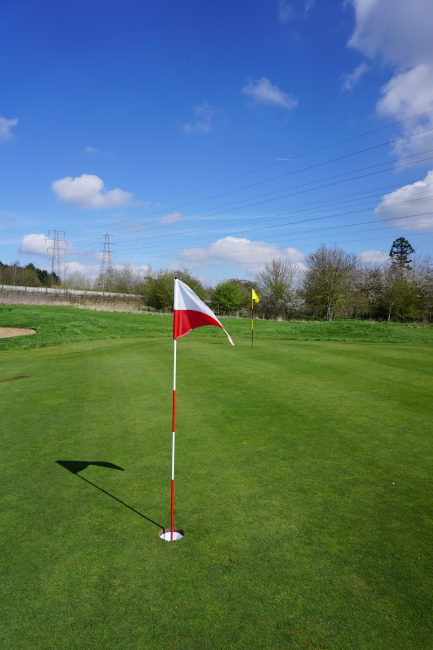 Pachesham Golf Centre has it all, a public Pay and Play Golf Club with Surrey's first Super Six Hole Golf Course aiming to offer golf in a smaller time frame. Potentially six holes in sixty minutes, a full 2041 yard format that can fit into a busy schedule and is ideal after work, for mid week practice or simply family golf. 6 or 12 holes is not half the game, its all the game in half the time!! 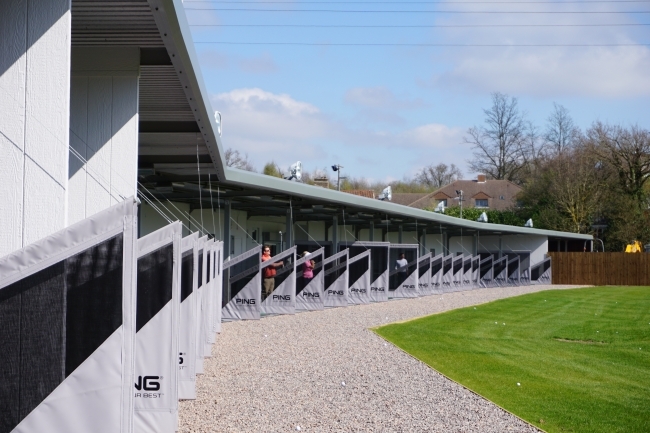 Complimented by Surrey's Longest Floodlit Driving Range at 350 yards with automated tees, a Short Game Practice Area, a Pitching Area and two practice putting greens so you can work on all aspects of your game. Set in the heart of Surrey in Leatherhead, Pachesham is easily accessible within minutes of the M25 and A3 and is ideal for all the family. 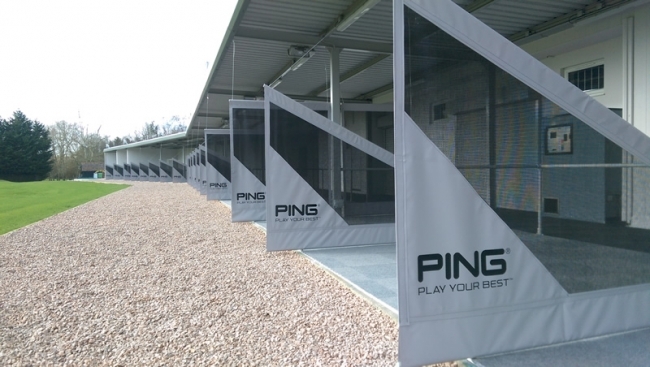 Whether you are new to golf or an experienced player we have everything from hire clubs for beginners and impromptu family visitors to high technology sessions within our Studios. 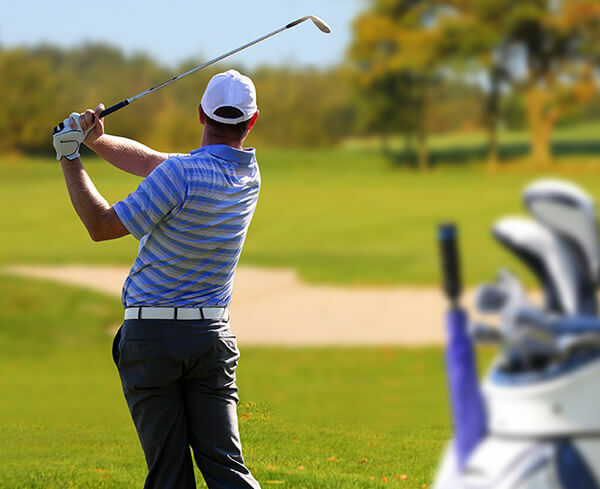 We take your leisure time seriously and aim for you to enjoy your golf at Surrey's favourite golf course and practice facilities. 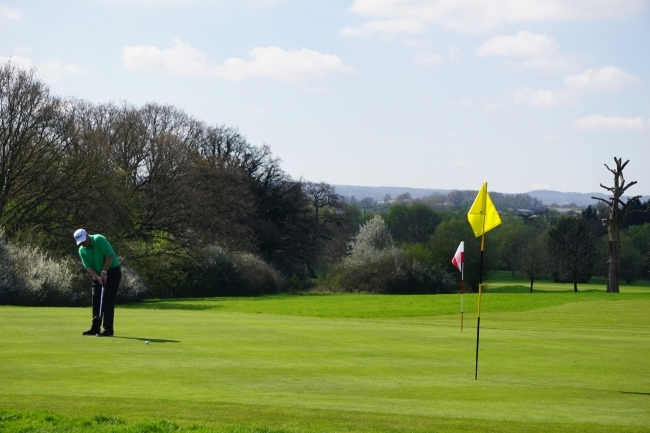 Practice, Play and Enjoy your Golf at Pachesham! We look forward to welcoming all the family to our Golf Course. We are an informal and relaxed environment, being golf shoe friendly, with no dress code. Welcoming the whole family, the Centre is open to golfers and members of the public alike. With a casual Bar/Restaurant and home cooked food on a daily basis we can offer food and drink to all, as well a venue for parties and events. 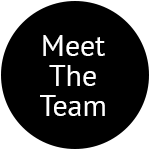 Check us out ...(Click here to learn more). We have a fantastic Shop offering a Custom Fitting Service and in-house Workshop. Designed by Mark Roe an indoor SAM Putting Studio so you can work on your putting whatever the weather. An independant Golf Academy with a team of dedicated and experienced PGA Golf Professionals fully committed to your golf development offering golf lessons for all. 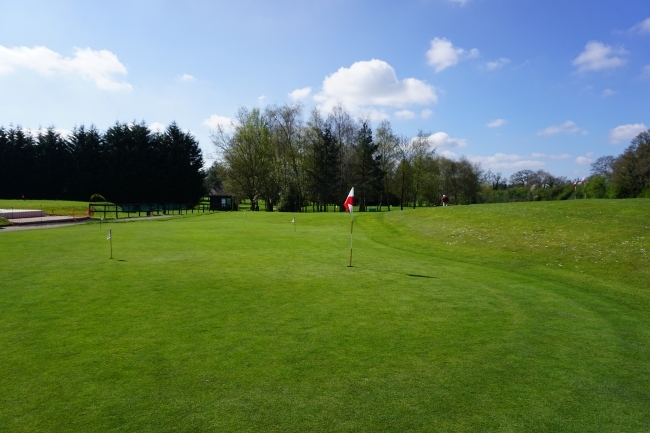 "Pachesham Park has everything I require for coaching at the highest level, great facilities, great location, excellent food and warm hospitality, I look forward to seeing you there"
"Putting was fabulous on Sunday particularly, played really well, 2 under on Sunday. Thanks for helping me out - it certainly made the difference. Had to hole from 5 feet to get into a playoff - and I actually felt confident over it - great feeling! Thanks again - I'll be back!!" 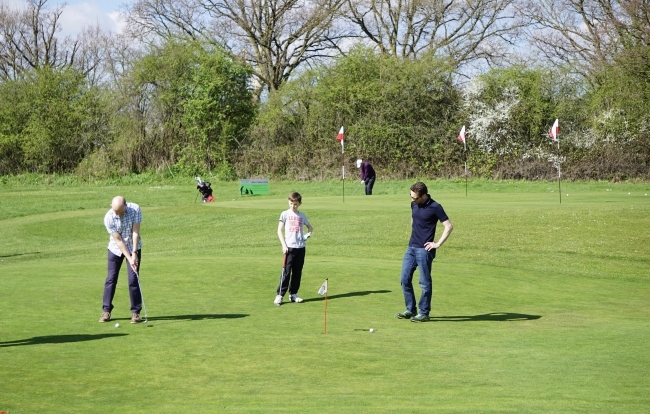 "Pachesham is a wonderful Golf Centre and particularly good for aspiring golfers looking to improve their game. You can practice all the shots, woods, irons and putting in all weather conditions!" Leaders in golf development we have supported the directives from the PGA and England Golf and completed our 6 hole golf course. Entering a new era of family golf, we believe this to be Surrey's first full length 'SUPER SIX' Hole Golf Course, and Surrey's longest DRIVING RANGE at 350 yards. With an Academy, AMERICAN GOLF store, a Custom Fitting Studio, indoor Sam Putting Lab, outdoor putting and pitching greens and a bar restaurant we offer an environment for the whole family to 'get into golf'! We are ticking the boxes of offering golf to the whole family in smaller time frames, 6 or 12 holes is not half the game, its all the game in half the time!! Want to start, want to return, want to try or are simply hooked! Golf experience parties, Corporate Golf. Get into Golf at Pachesham. 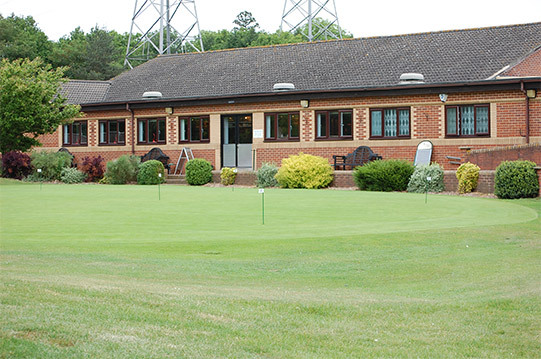 Our 6 Hole Golf Club and Golf Centre is located in Leatherhead at Junction 9 of M25. We are open to the Public 7 days a week. 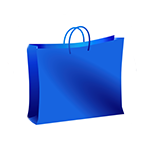 To view our location on Google Maps click here. If you'd like to learn more about us; receive golf news, regular updates, offers and interesting tips please follow us on Facebook or Twitter or visit our YouTube channel. Enjoy Range Ball Loyalty Discounts, Happy Hours and special promotions with a Range Members Card. 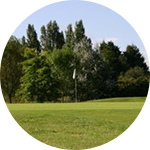 Our golf course was designed and built by its proprietor Phil Taylor an FPGA Professional since 1980 who developed the Golf Centre to provide the best pay and play facilities in Surrey and give access for all standards of golfer from a new beginner through to an established player. 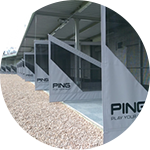 His philosophy has always been to provide a complete facility for golfers of all ages and standards to enjoy within a friendly and Professional environment. 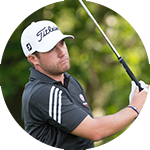 Aiming to make golf available to all and having had young family himself Phil understands the demands of modern family life and has always strived to offer value for money 'no strings attached golf' that can be done in a one to two hours. Working on the 'two hour window' Phil developed a 6 hole Golf Course format that can fit into a busy family schedule, opening up the possibility to play and practice more often in smaller time frames. A place to enjoy with or without the family! For information on Opening Times click here.